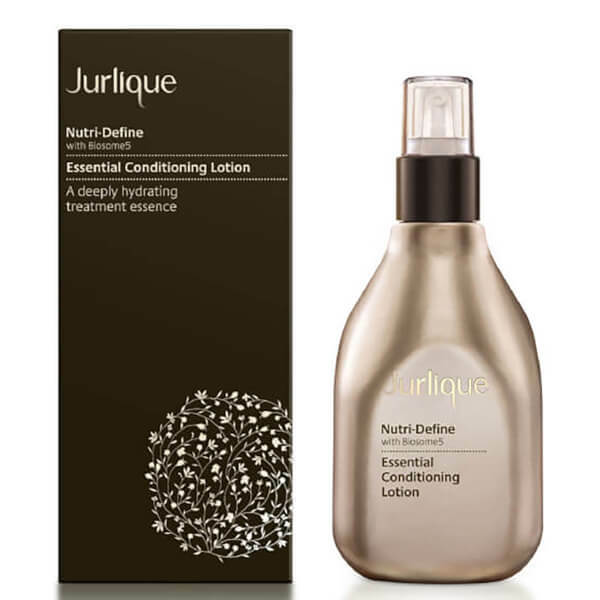 Replenish skin with the Nutri-Define Essential Conditioning Lotion from Jurlique, a brand who offer the best in luxury skincare. Formulated with patent-pending Biosome5 technology, the lightweight, creamy toner is enriched with five key ingredients, including horseradish, rosemary, peppermint, mulberry root and glycogen to reduce the appearance of fine lines, wrinkles and sagging. 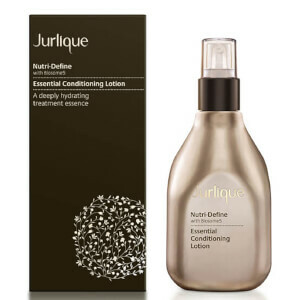 Experience restored, youthful-looking skin with a silky smooth texture.